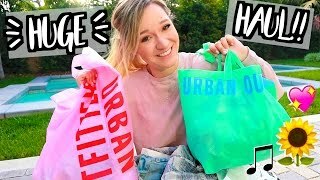 Home / People & Blogs / Makeup Haul and Unboxing!! 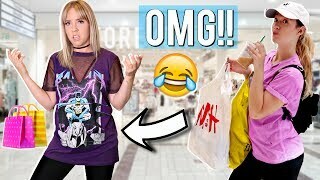 I COPIED MY BFFS' INSTAGRAMS FOR A WEEK! 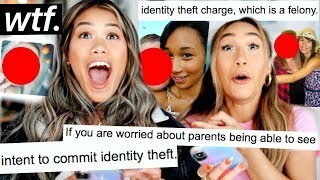 Alisha Marie, LaurDIY, MamaMiaMakeup & MissTiffanyMa!! 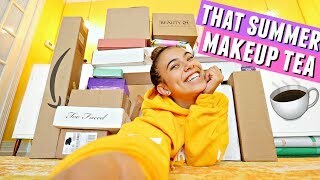 NEW SUMMER MAKEUP UNBOXING! 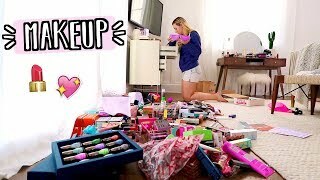 !🌞💄 Shade range tea... Too faced, tarte & more! What Happened With Mr. Kate.